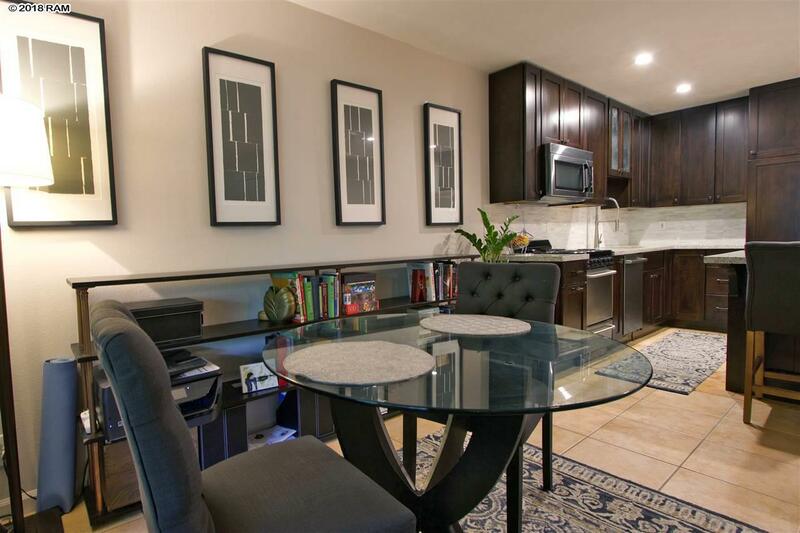 Tastefully remodeled in 2017 and meticulously maintained, this unit is Move In Ready! 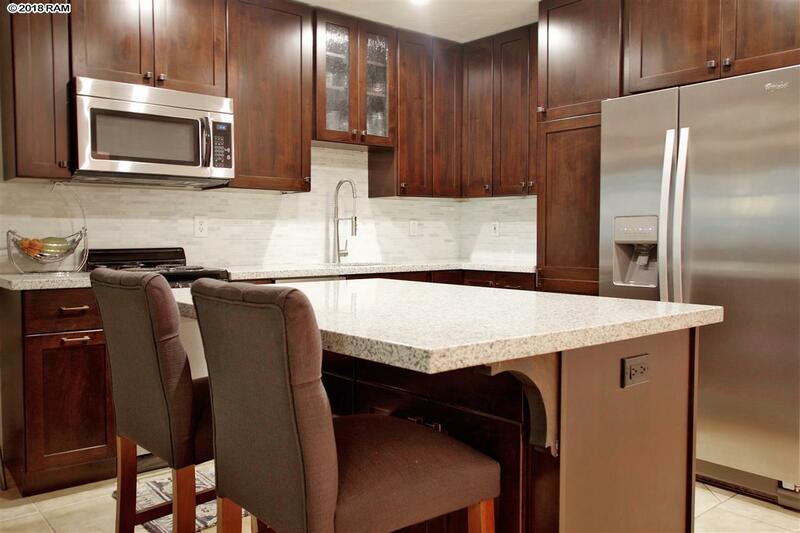 Open architecture, granite kitchen with beautiful cabinets and a split A/C system to keep you extra cool. 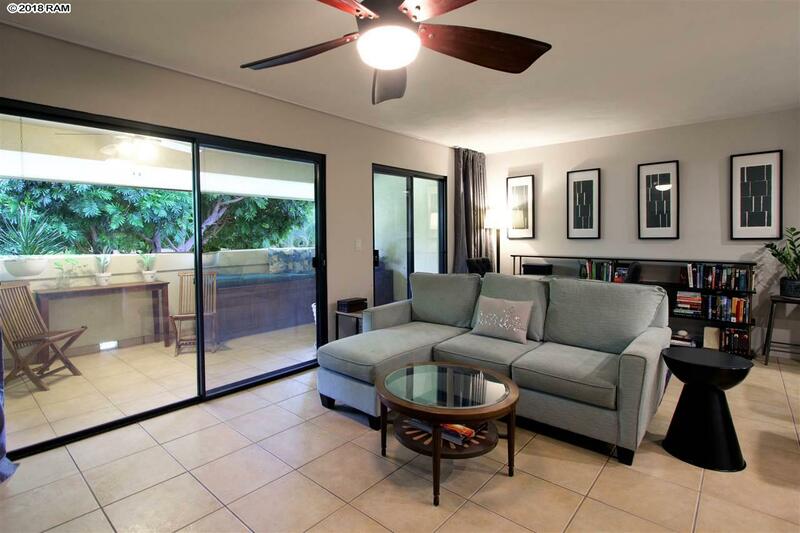 The quiet covered lanai offers a nice storage closet. This project is extremely convenient just walking distance to Kiheis beautiful beaches, restaurants and tons of shopping. 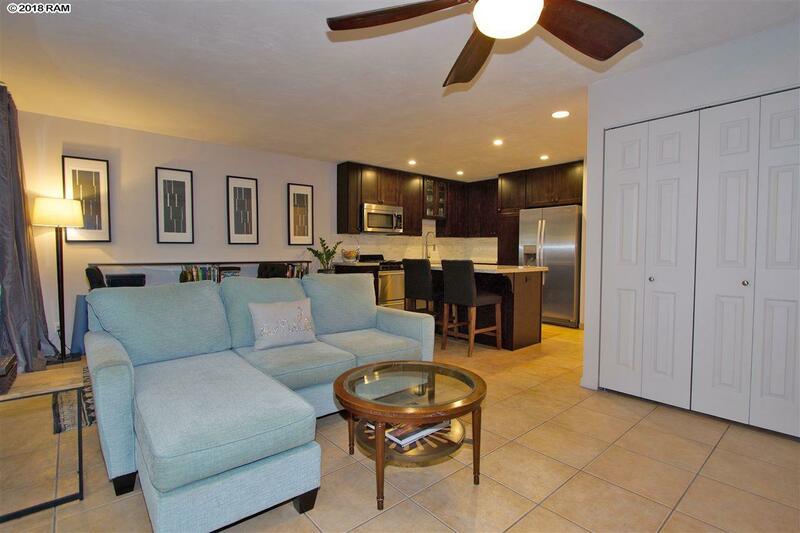 The grounds are beautifully landscaped and maintained while the abundant amenities include an enjoyable, lap-able swimming pool, jacuzzi, outdoor showers, a BBQ with a dining area and its own tennis court. And everything is in excellent condition. Owner occupied but very easy to show. Call your favorite Realtor and set up your own private tour.